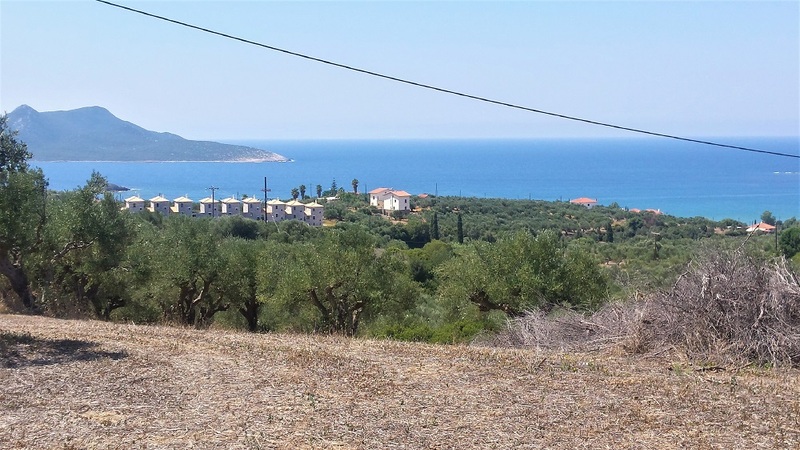 Unobstucted sea views, a 4.500sqm. 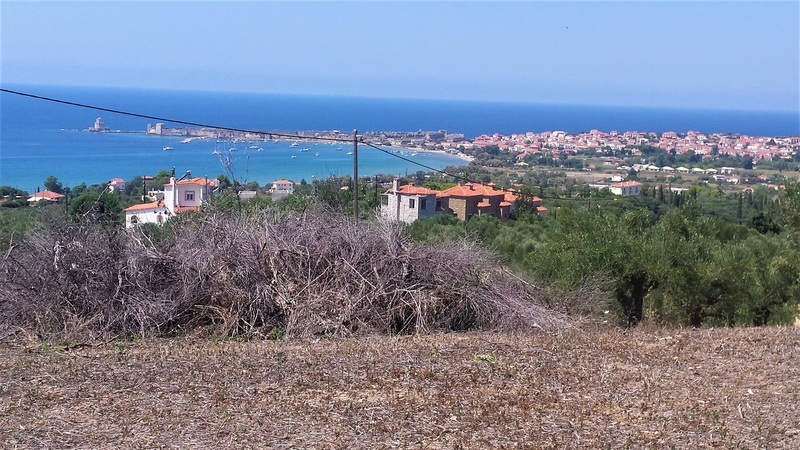 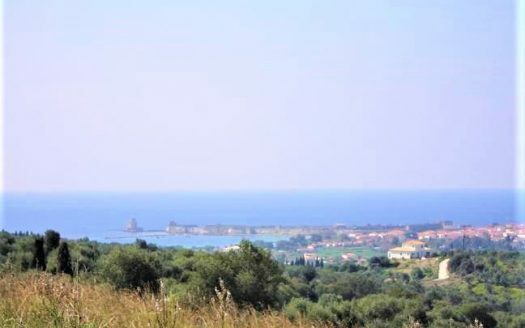 plot on the hills of Methoni. 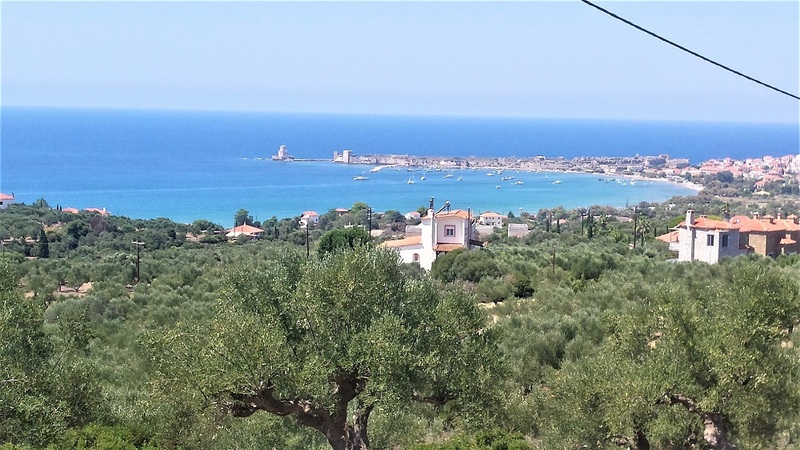 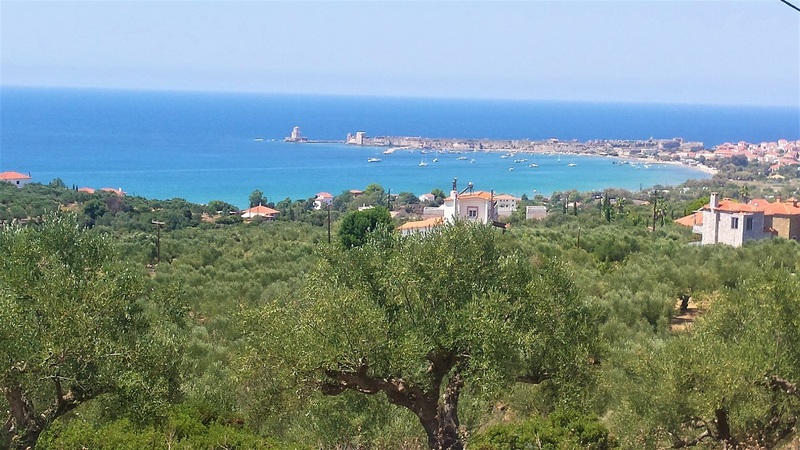 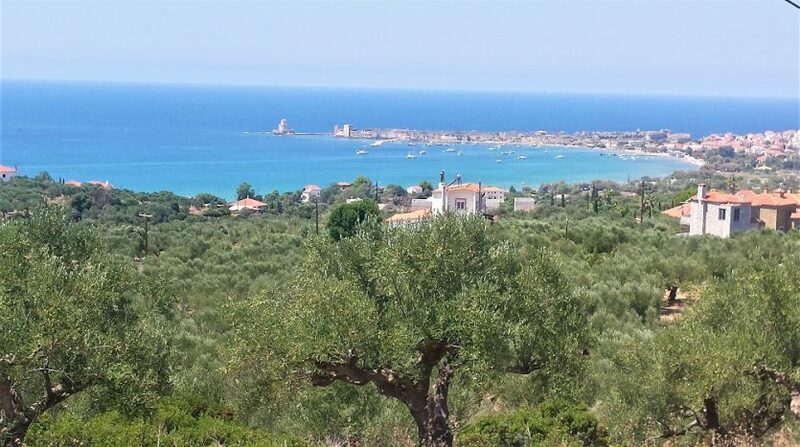 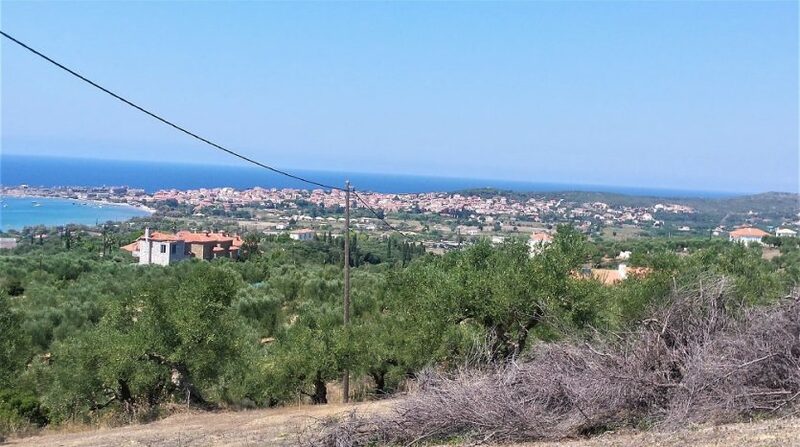 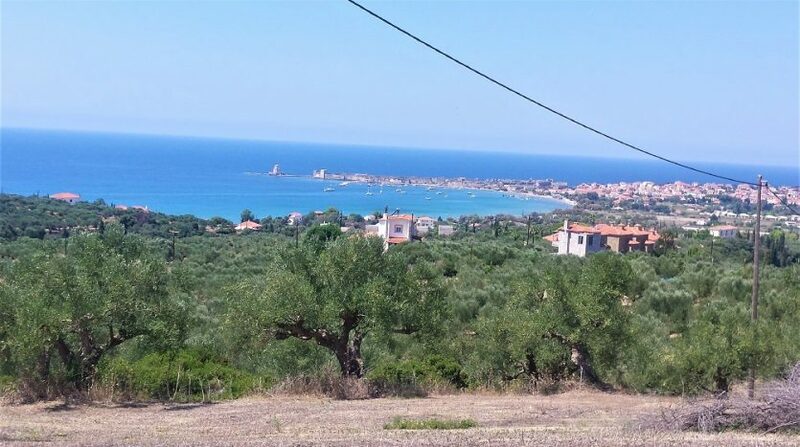 About 60 productive olive trees, peaceful area, easy access, 5′ drive to the town and the beach. Methoni is a nice town for people who don’t enjoy crowded places, it offers traditional restaurants, shops and banks. 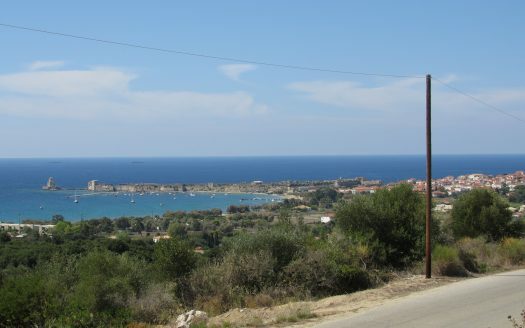 It is located 10′ from Pylos, 15′ to the golf course and an hour drive to Kalamata airport.